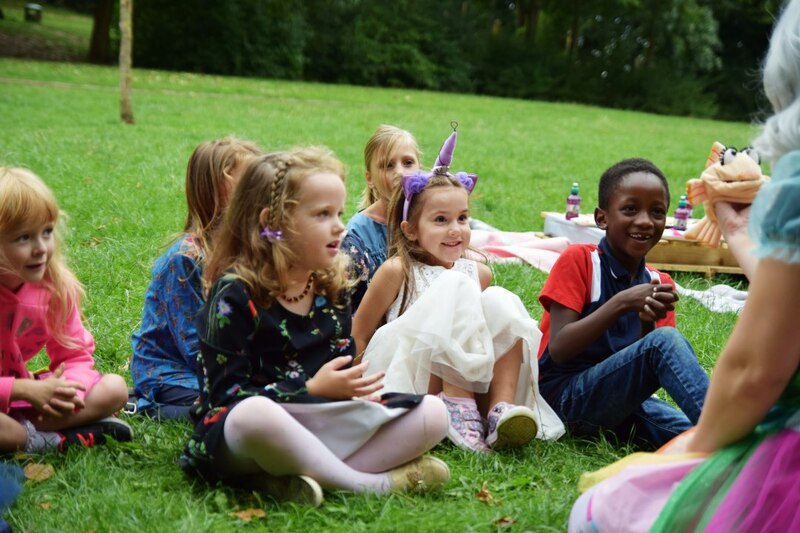 We provide fantastic children's entertainers for parties in London, Surrey, Kent, Essex, Hertfordshire and Sussex. 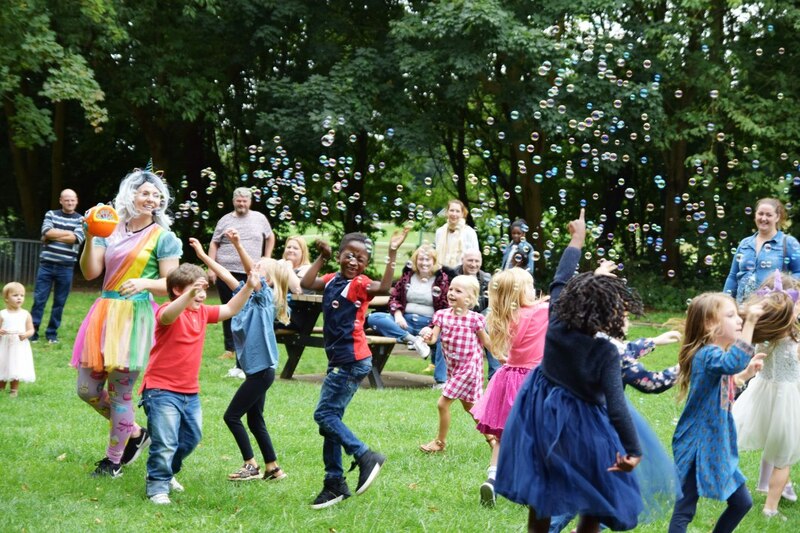 Let us provide you with a completely stress free party - rest assured that you will be in the safe hands of our professional entertainers who have years of experience in bringing joy, laughter and magic to children's parties. 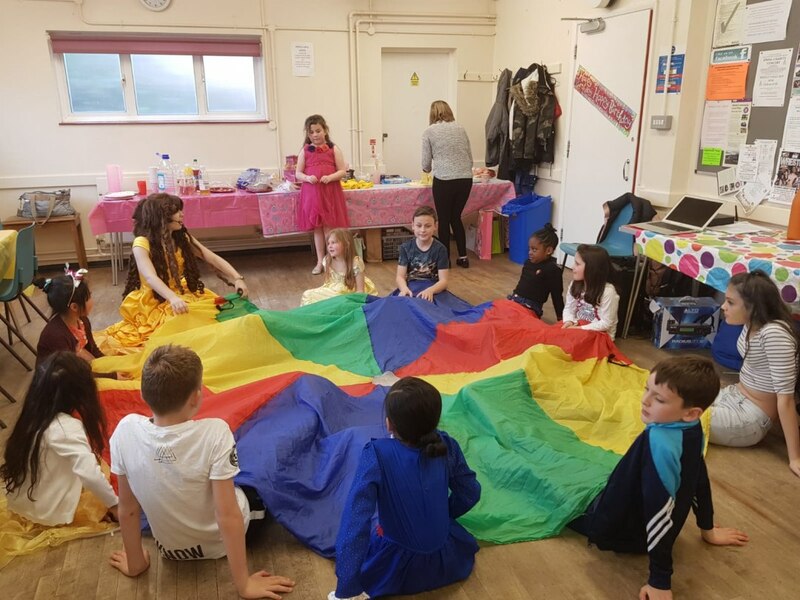 Our parties come as either a classic package which include balloon modelling, magic, music, traditional party games, glitter tattoos, bubbles, dancing and parachute games. Or maybe you are looking for a themed party such as a superhero, pirate, unicorn or princess party (to name a few!). These packages will include everything from the classic party but we will theme it around your chosen character. Still not sure? Why not read our reviews and see what our previous customers from Add to Event have had to say about our service! All of our entertainers are DBS checked and have public liability insurance. So what are you waiting for? 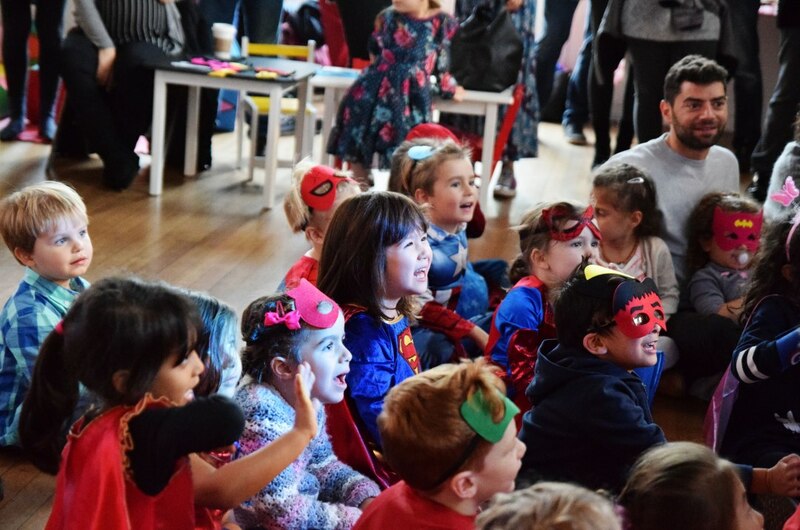 Book your Fabtastic Party today! 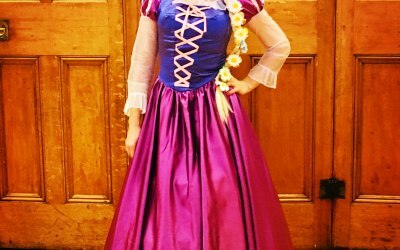 We provide entertainers for parties that cover London, Surrey, Essex, Kent and the surrounding areas. Thank you for the lovely time! Party was a great success. Girls really enjoyed themselves. Even parents joined in with party games and dance. Male cousins also got involved. Would recommend Fabtastic party to friends. Thank you Chris, I will pass on your lovely review to Erin :) Hope to see you again next year! 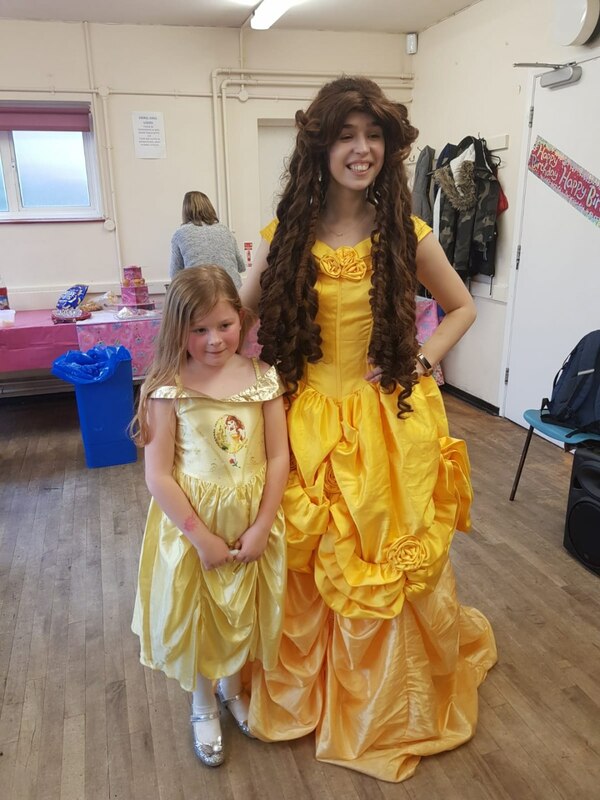 Leona was brilliant, arrived with plenty of time and started the party games before her contracted time when some of the guests arrived early. 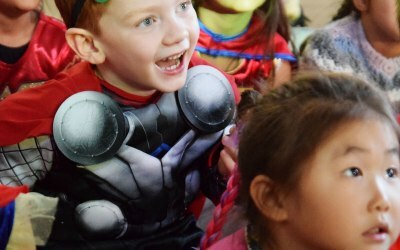 All the kids had a great time. Thank you so much! Thank you for the lovely review Natalie, hope to see you again next year! 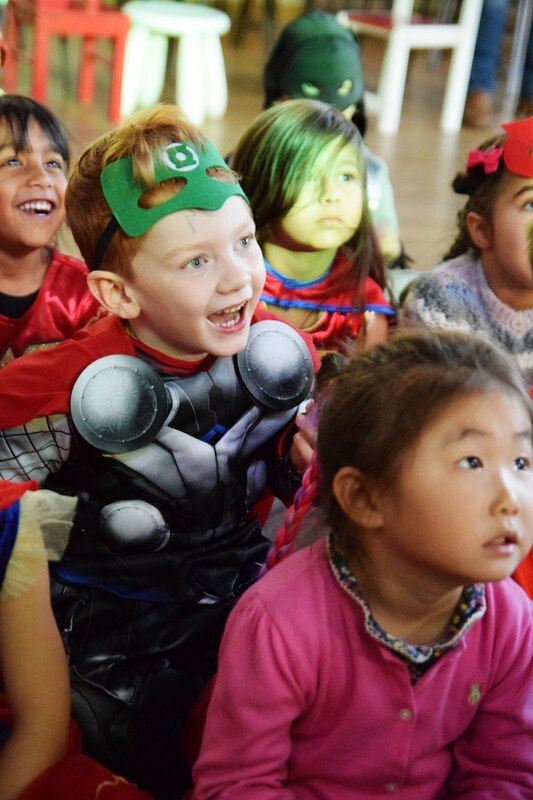 Fabtastic parties made our son's 5th birthday truly special. Their professional approach, excellent communication with the client and flexible and versatile party options deserve special mention. 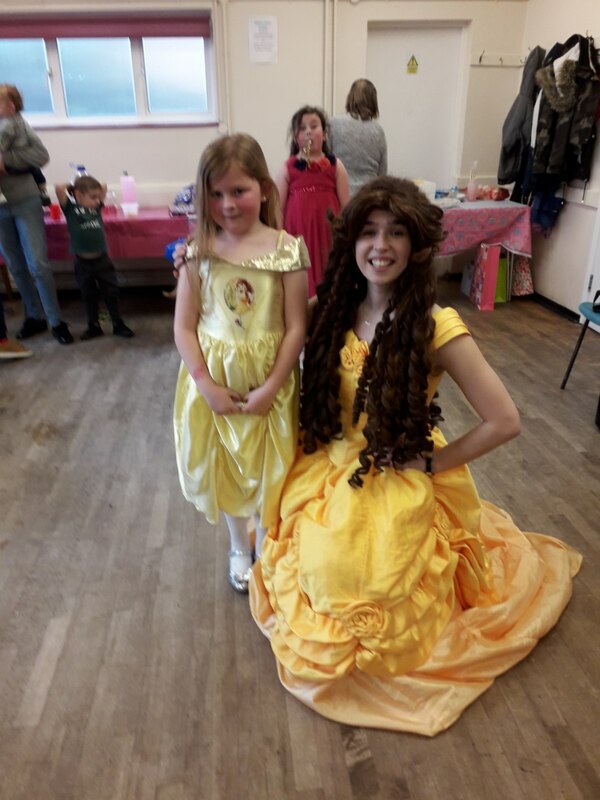 Leona was brilliant, she kept 27 mixed aged kids entertained for 2 hrs , i had chance to make teas and coffees for all the parents, and sort out food, and actually enjoy the kids and parents without stressing that the children weren't enjoying themselves. 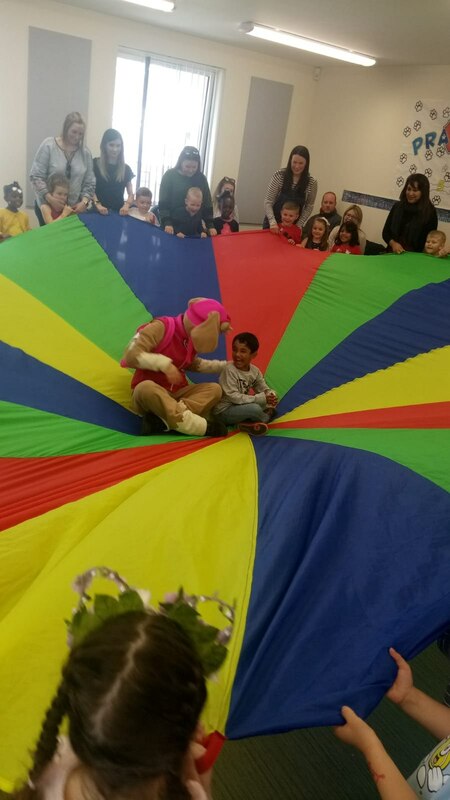 We had great feedback from the parents and they said that they and the children enjoyed the party which you cant say better than that. 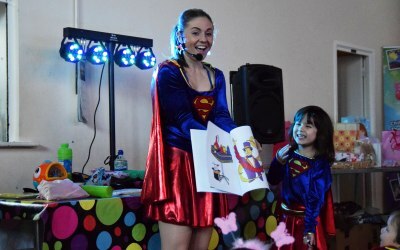 I would reccomend fabtastic parties and Leona, and will contact her again for another party. Leona was incredible, from the moment of getting a quote to the day of the party. Leona provided everything I needed to know, she goes above and beyond expectations. So many people said how fantastic Leona was and how they would recommend her for other parties. 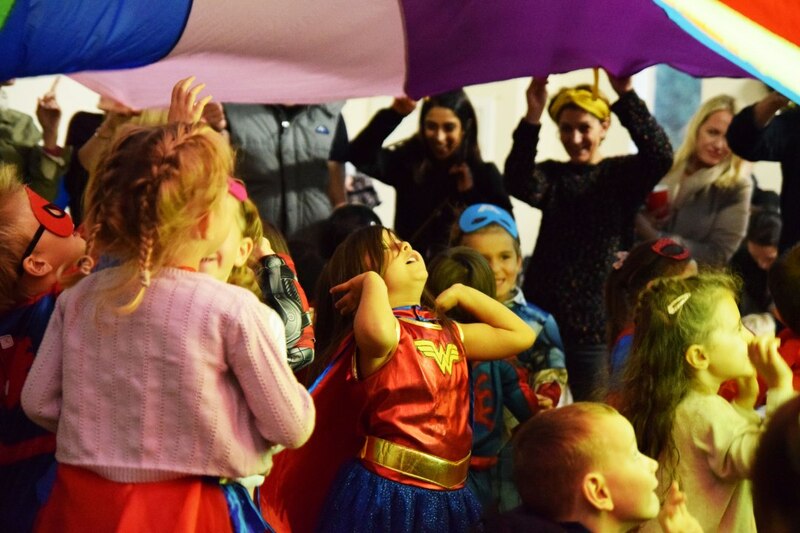 The way she captures the children’s attention and keeps them all fully engaged was amazing. 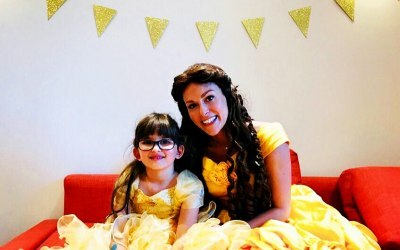 I really can’t thank Leona enough for giving my little girl the best party. Great service from our entertainer Erin. 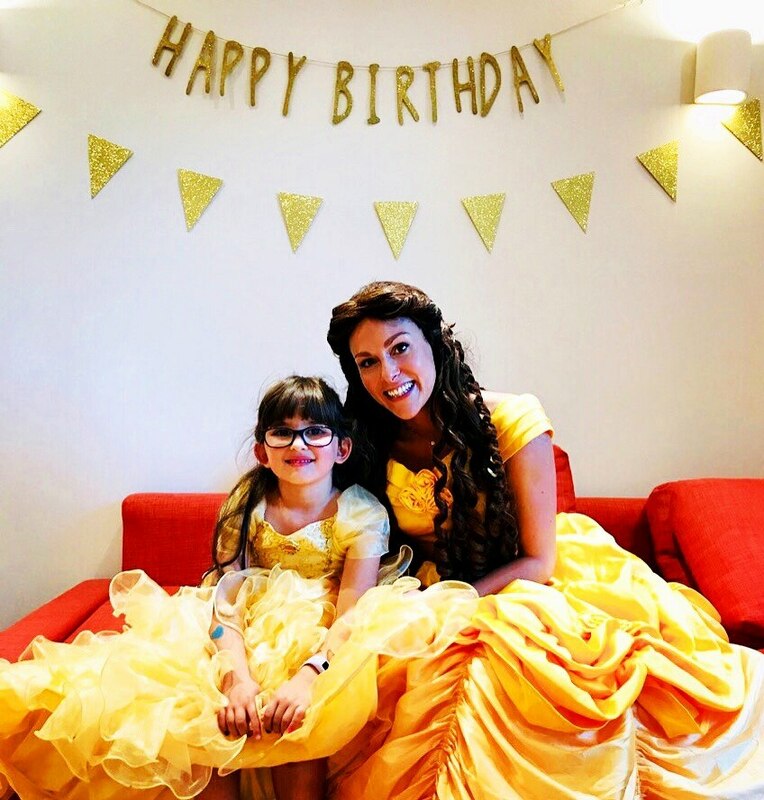 She worked her socks off and made it a very special day for our little princess. 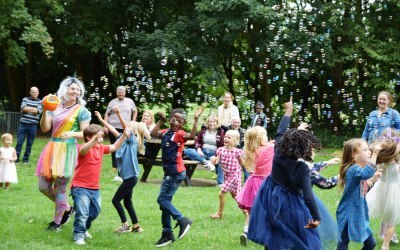 All the kids had a blast - dancing, games and running off all that cake. 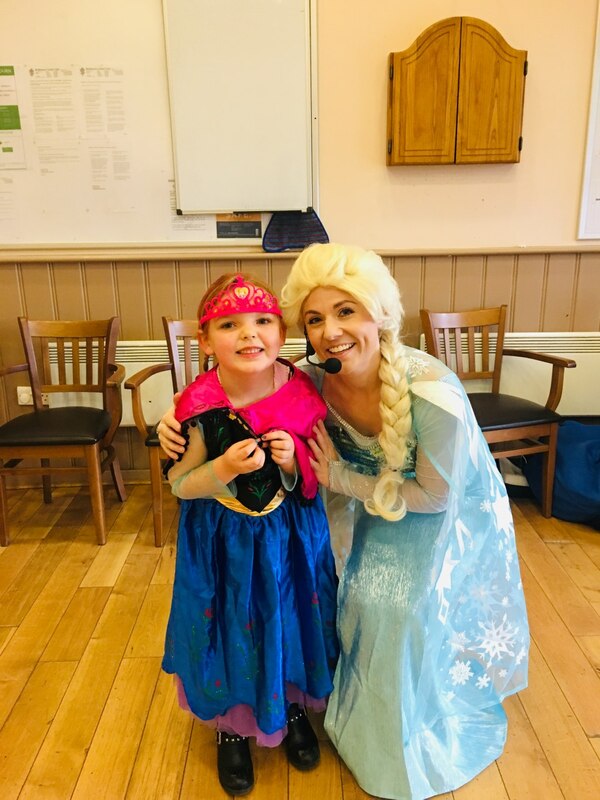 Thank you Marwa, I'm so pleased to hear that your son had an amazing party with Erin and we hope to see you again next year! 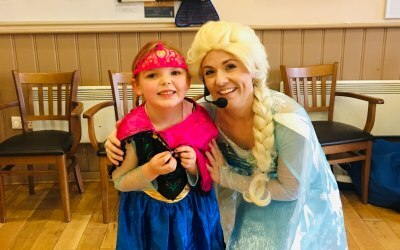 Leona was lovely entertained from the moment the first guest came in...kept all kids busy and engaged. 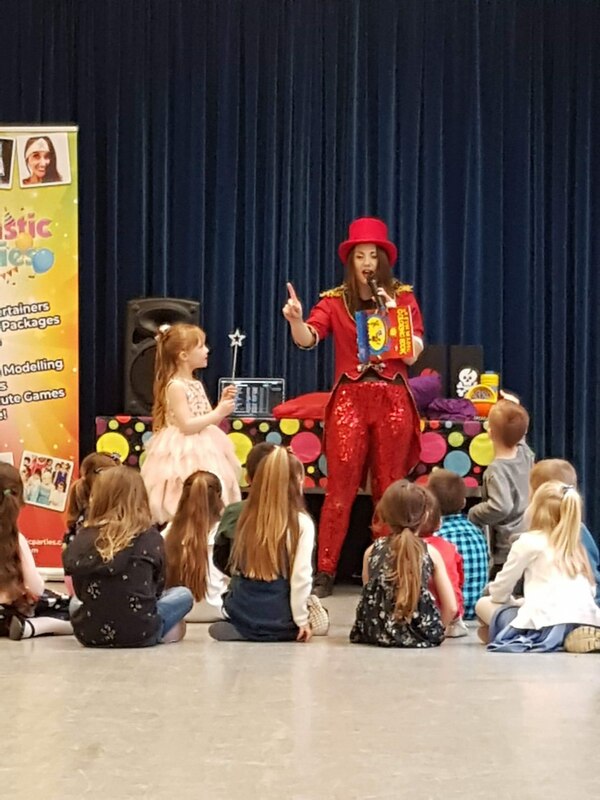 Our Entertainer Danielle was so lovely and superb at what she does.I am very glad we chose fabtastic parties as we asked to keep the kids entertained and keep them busy and the kids loved it !!! 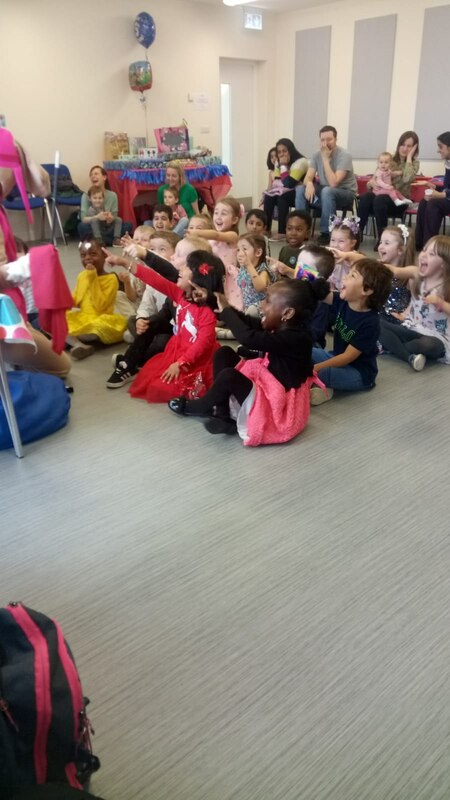 The kids had so much fun and Danielle kept all the kids engaged throughout the party. Thankyou Danielle and Fabtastic parties for your service. Very much recommended. 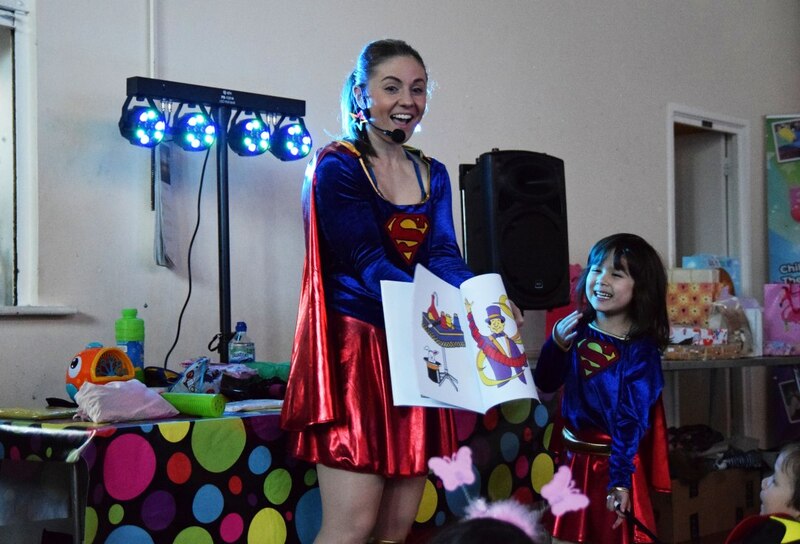 Thank you Shoman, I'm glad that you all had an awesome party with Danielle - we think she is superb too! 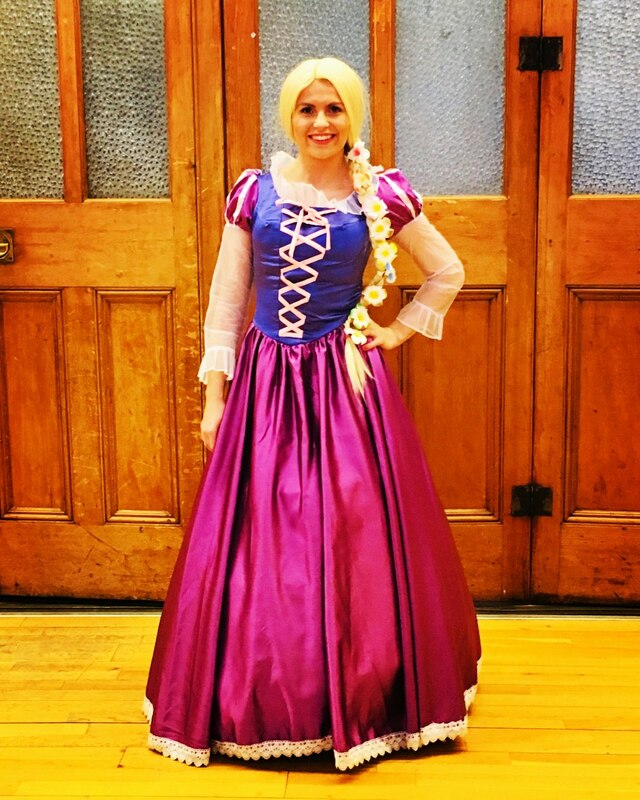 I will pass on your fantastic review to her - we hope to see you again next year, thanks for choosing Fabtastic Parties! 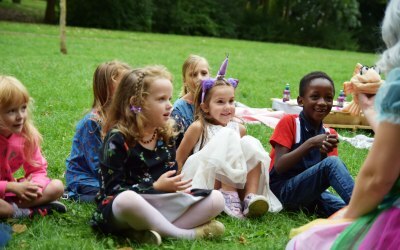 Get quotes from Fabtastic Parties and others within hours.